If you are the new owner of a construction business, you will need to learn the process of construction bidding. This is one of the most important ways you will gain clientele for your business, just like any catering business. Surely you already know how construction bidding works. However, there are also some strategies you can use to improve your odds of receiving a bid. Use these construction bidding tips to get the jobs you desire. Construction business owners should get to know the property they are creating a bid for. Visit the property. Walk around. Get to know the area in which the property is located. Figure out why the client wants to renovate or construct a new building entirely. Conduct a walk through with the potential client, if you can. This way, you can ask questions about their intentions and desires for the property. This will help you to form a strong relationship with the client, which makes them more likely to choose your bid. 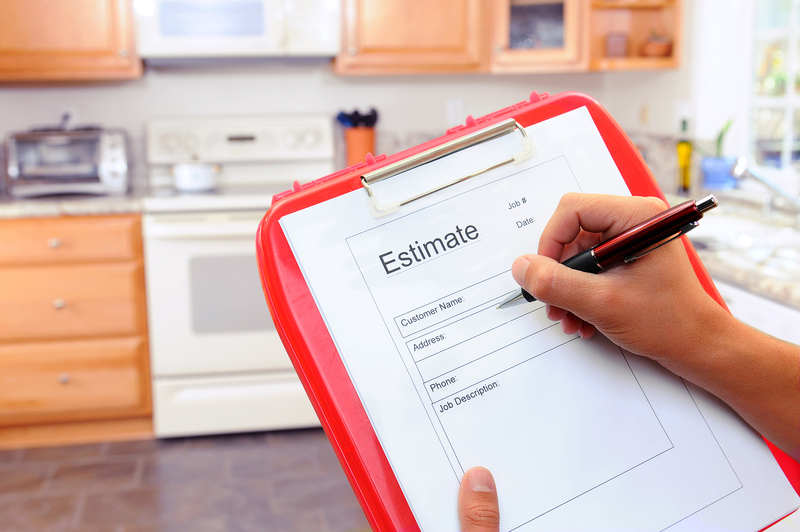 Be honest with your estimates regarding time when making construction bids. Otherwise, this could just lead to problems down the road for you and your clients. Know how long the project will take. Then, add a little bit of a cushion to that estimate. This way, you are sure you providing an honest estimate that will account for any mishaps along the way. That will keep your customers coming back for more and recommending you to their business associates, friends and family, which will make your bids more likely to get accepted in the future. If you have concerns throughout the construction bidding process, make sure you voice them to the potential customers. Honesty will get you further in the long run. Customers will know they can trust you when you are upfront about your construction firm’s limitations or concerns. You do not have to include these concerns on the bid invitation. However, you would be wise to let the customer know these grievances ahead of time through conversation or other means. If you need to find more opportunities to bid construction projects, join a professional network. Builders’ exchanges, building trades organizations or other professional construction networks provide more opportunities for you to bid on projects. Many individuals seeking construction services or renovation services will reach out to these organizations to find a reputable construction business. That will give you more opportunities to offer your construction bid for a variety of different projects and clients. You will certainly want to make use of visuals in your construction bidding process. Construction bids should have images of expected results. Visuals of data, costs and other related information are also helpful. Clients will remember images much more than they remember print. Take advantage of this and make your construction bid stand out. Create a construction bid with a ton of helpful visuals to really give your client a feel for your project vision. You may find that this offers surprisingly positive results. Construction bidding is a necessary evil if you own a construction business. You probably already know how to create a bid. But, do you know how to make the most effective construction bid possible? Now you do. Use these construction bidding tips above to score projects left and right. Your bottom line will thank you for it. Then, you can start worrying about the crane rental you will need to get the job done.